Talented Dutch ace Jeffrey de Zwaan is the latest young star to join Team Unicorn. 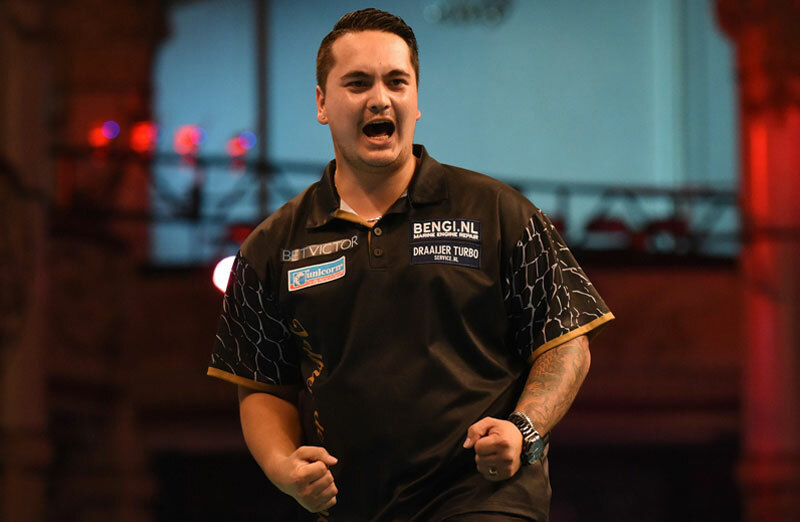 In what is fast becoming his breakthrough year, De Zwaan sensationally won his first senior PDC title as he swept to victory at Players Championship 10 to confirm his arrival in the elite of world darts. For Unicorn, the capture of De Zwaan is seen as another significant investment in the future of the sport. 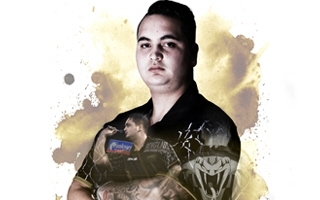 “I am thrilled to be joining the best team in darts and to sign as I win my first big title makes it even more special for me,” he said. The young Dutch ace edged out Welshman Jonny Clayton in a last leg decider to win his maiden senior title in Wigan. 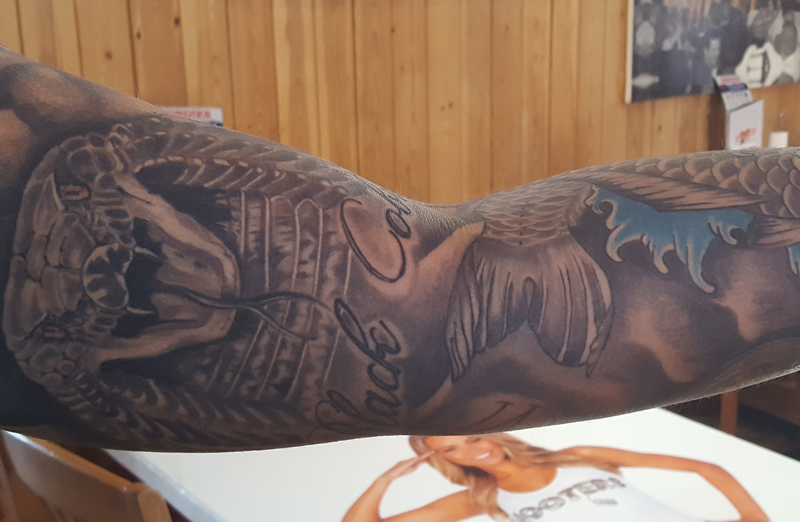 It has all happened for De Zwaan in 2018. 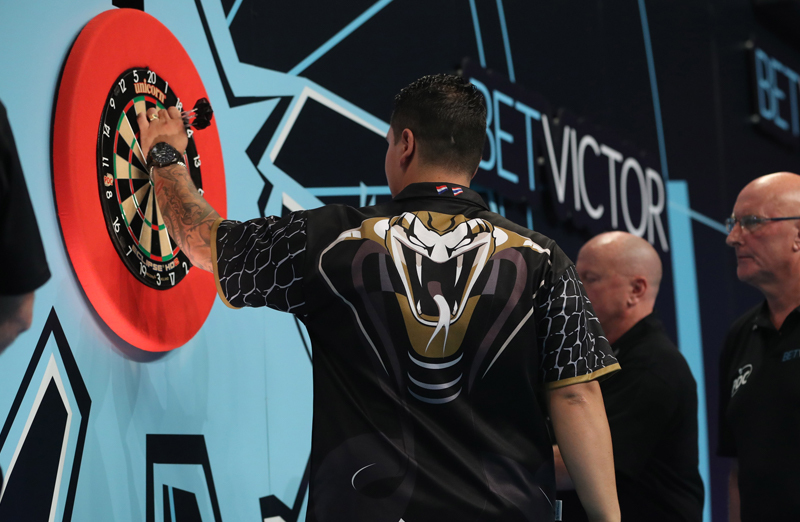 He caused one of THE shocks of the year when he dumped World No.1 Michael van Gerwen out of the UK Open Finals in Minehead. He only won a Tour Card in the tough environment of Q School in January. 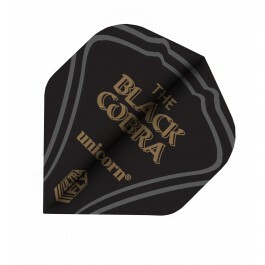 ‘The Black Cobra’ then reached two Pro Tour Finals in quick succession....a UK Open qualifier and a Players Championship and he lost both finals to now Unicorn stablemate Gary Anderson. He is on course for a place in the world’s top 50 and a prized place back at the World Championship. 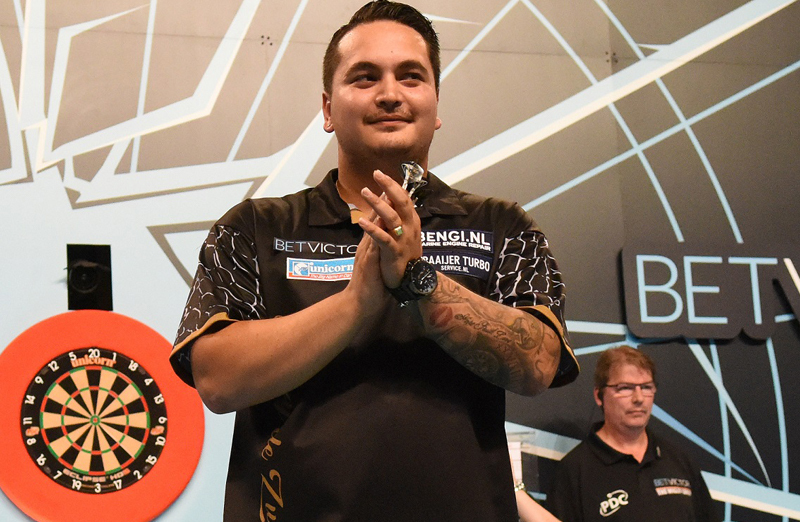 But this is only the start for the 22-year-old who is already making great strides in the world of darts. He has already raced up to 67th in the world rankings in a matter of months. 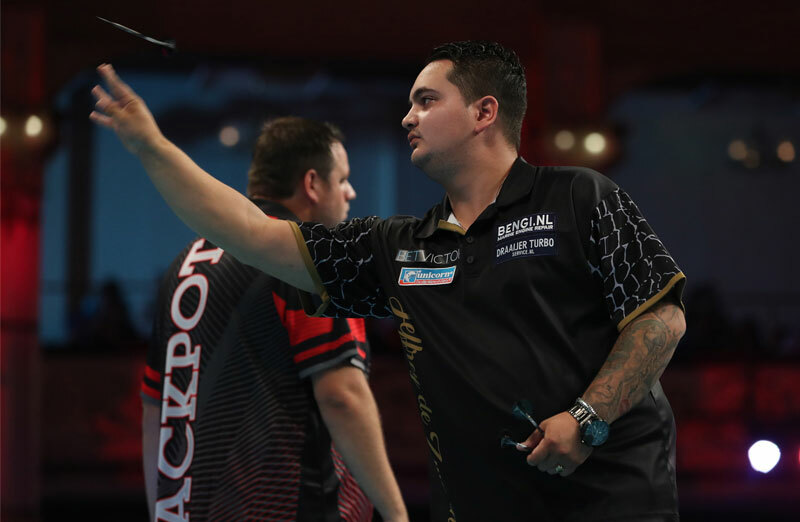 De Zwaan’s rapid no-nonsense style is the key to his success as he sticks to his darting principles and the success will surely come over the next decade. People got a glimpse of what was to come in 2012 when De Zwaan beat Belgium’s Kenny Neyens to win the World Youth Masters crown. 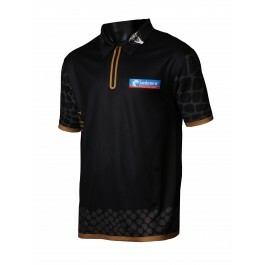 He has also played at the Grand Slam and is on course to qualify for both the World Matchplay and World Grand Prix. One of a growing number of Dutch starlets to breakthrough, Jeffrey de Zwaan looks set to make a big name for himself.